Our new BBWallFresheners are excellent products for super-covert recording. Nothing indicates the device is anything other than an air freshener. Even if the camera is handled by someone curious, the electronics are sealed inside. Perfect to keep a baby sitter in check, or to watch your belongings while you are away. High resolution video. Sports full color VGA quality (1280 x 960, 30 fps) video over a wide viewing angle of 72°. Like all Bush Baby products, this product features a remote control for choosing one of three recording modes: still shots, motion detection recording, and continuous recording. It is powered by an internal Li-ion rechargeable battery and can take micro SD cards up to 32GB in size. 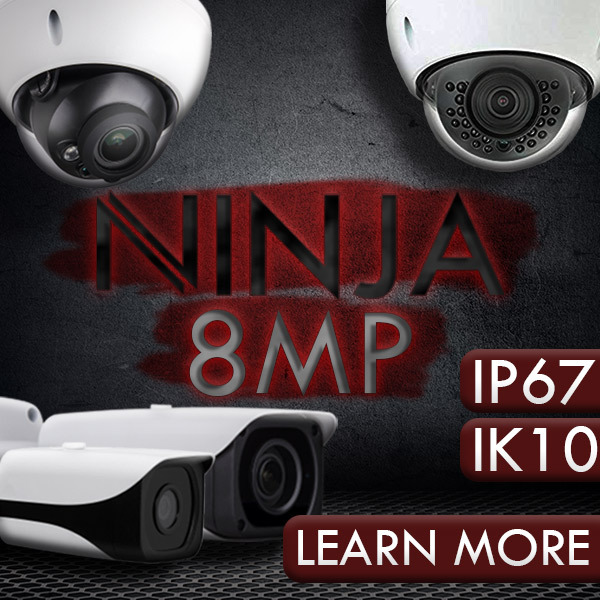 Features Motion detection Technical Specs Resolution is 1280 x 960 @ up to 30fps. Viewing Angle is 72°. Storage is MicroSD card up to 32GB. Storage Consumption is ~1GB consumed every 40 minutes. Battery Life is Up to 10 hours. Includes1 Hidden Stone DVR 10 Hours,1 Remote Control,1 USB Cable,1 Instruction Booklet. Compatible with Windows up to Win8 and Mac. The proliferation and lower costs of video recording devices has led to an increase in the use of hidden cameras for legitimate surveillance need, as well as for entertainment and other purposes. With these small wonders, recording a face-to-face conversation is as easy as putting a watch on your wrist. And because covert spy cameras are so small and portable they make a great choice to use in any room of the house. Our new BBWallFresheners are excellent products for super-covert recording. Nothing indicates the device is anything other than an air freshener. Even if the camera is handled by someone curious, the electronics are sealed inside. Perfect to keep a baby sitter in check, or to watch your belongings while you are away. High resolution video. Sports full color VGA quality (1280 x 960, 30 fps) video over a wide viewing angle of 72°. Like all Bush Baby products, this product features a remote control for choosing one of three recording modes: still shots, motion detection recording, and continuous recording. It is powered by an internal Li-ion rechargeable battery and can take micro SD cards up to 32GB in size.